We are looking for motivated and committed undergraduate students who wish to make a positive and significant impact on the lives of Rutgers students. Our current peer mentors say that the peer mentor experience has provided a hands-on opportunity to demonstrate the ability to build community, act as a campus resource, make connections with faculty and staff, and positively contribute to the success of their peers. 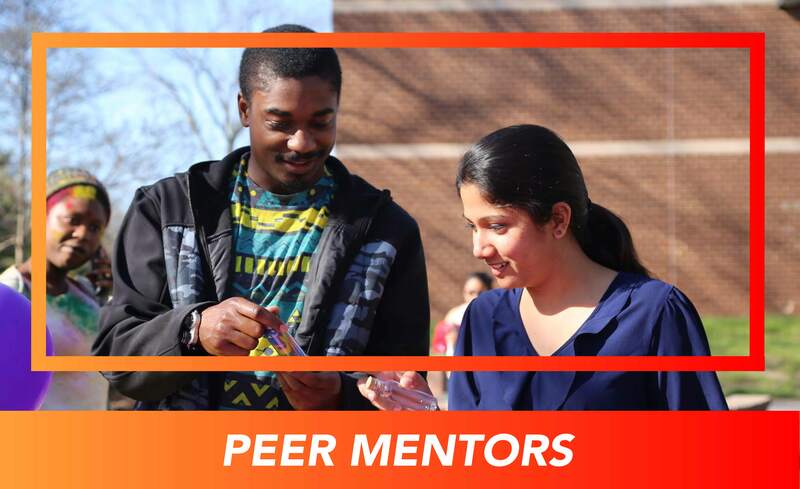 Whether it is assisting a student in identifying clubs that meet their needs, giving personal advice, keeping them company while watching a movie, or outlining the do’s and dont’s of Expository Writing, our peer mentors act as a vital component of our living-learning program. We hope that you will consider making a difference at Rutgers by becoming a living-learning community peer mentor. Consider applying to this paid position to be a mentor for the 2019-2020 academic year. Applications close on Jan. 27, 2019 at 11:59pm.